Complexity and congestion of spaces with MEP can be major obstacles, cost drivers, and schedule shifters for all construction projects. 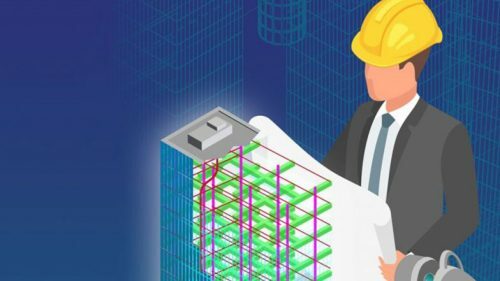 While the shift to BIM has transformed the industry, MEP professionals have a significant challenge to coordinate projects that are becoming more and more complex. 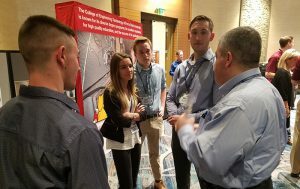 MCAA’s Career Development Initiative connects MCAA members with top students to build great futures together through internships and full-time jobs. Need to Find a Great Intern? Here’s How! If your personnel plans include hiring a student intern and you’ve never taken on this challenge before, help is here. Whether you need to fill a short-term need or a future full-time professional position, we have resources and tools to help you. 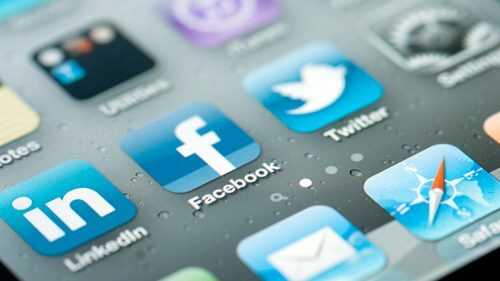 Hiring an Intern? Apply for a Grant! 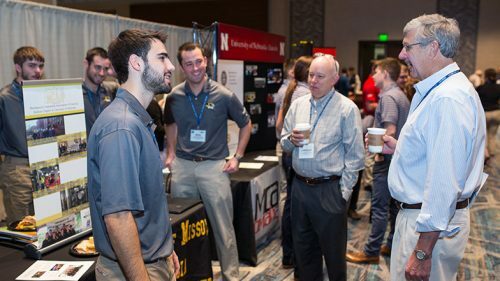 If you’re planning to hire a college student as an intern, consider applying for an MCAA Student Internship Grant, funded by the Mechanical Contracting Education & Research Foundation (MCERF). It’s a win-win for you and the student. 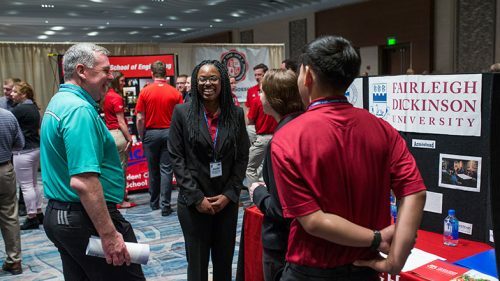 Great careers for students interested in the mechanical, service and plumbing industry and MCAA members who want to hire them will find what and who they’re looking for at MCAA’s 2017 GreatFutures Forum (September 28-30, Indianapolis, IN). The Educator of the Year Award, one of the highest honors awarded by the MCAA student chapter program, went to two chapter faculty advisors this year—Dr. Mostafa Khattab and Prof. Dennis Pettitt of Colorado State University, a first for the program. The award was announced at the Annual Awards Breakfast during MCAA 2017 in San Diego, CA.